Chefs, cooks, food bloggers, Guy Fieri, and my mother always say, "Less is more." OK, maybe Guy says, "More is more. Pass the Donkey Sauce!" But when you know how to use them, just a few ingredients can give you serious flavor without requiring advanced culinary training to prep a meal. Even better than the simplicity are the health points you score with these healthy, quick five-ingredient meals. Add or swap ingredients at your discretion. 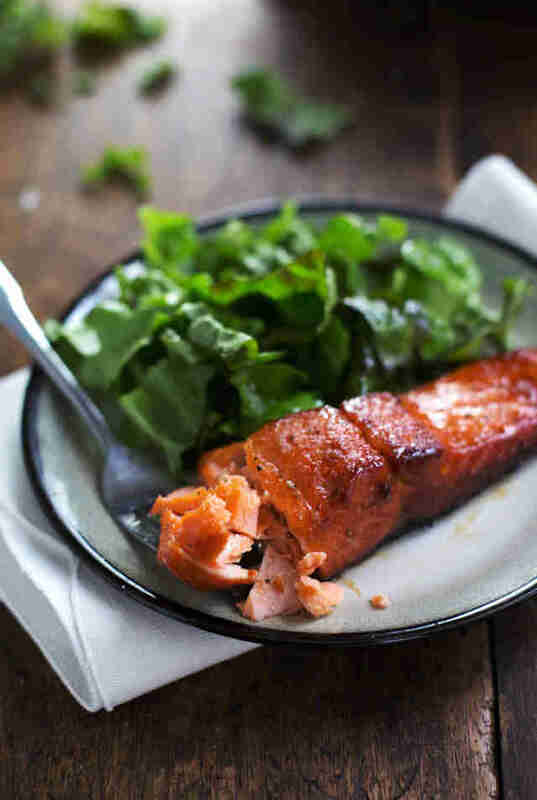 Caramelized salmon might sound strange, but this (surprisingly) quick and easy recipe is a fun alternative to traditional salmon recipes. It's ready to eat in 20 minutes. Get the recipe here. 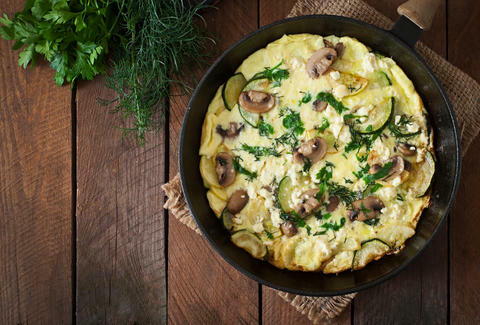 Omelets are one of those meals that can either be elegant in their simplicity, or just boring and commonplace. Use what you have in the fridge to pack some leftover veggies into a 10-minute meal. Check out the recipe here. Sometimes you run out of meat in the fridge, or maybe you're vegetarian. 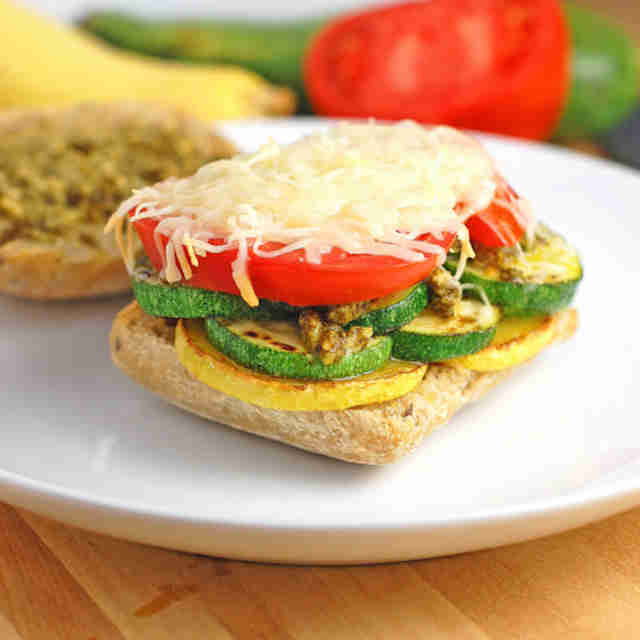 Either way, this is a hearty veggie sandwich that makes use of the pesto you now have on hand. Add some cheese if you're into that kind of thing. Recipe here. 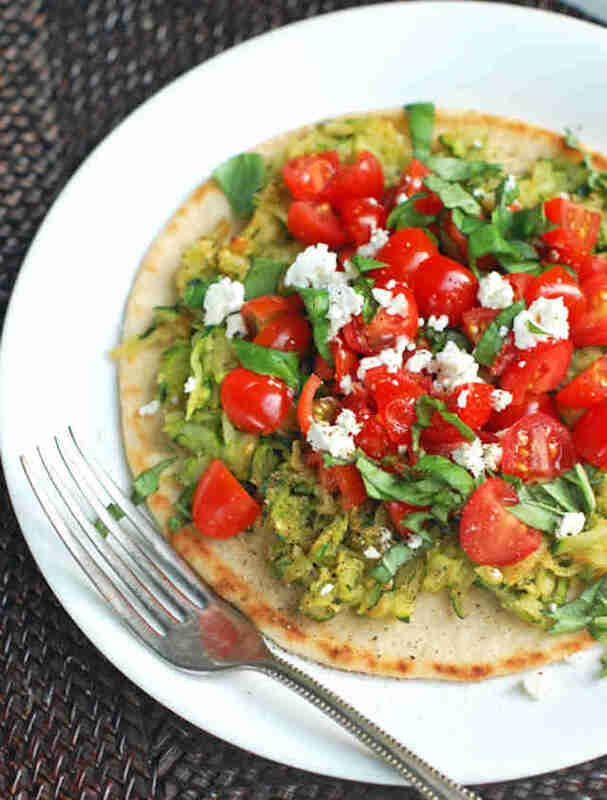 Flatbread can act as a quick pizza crust for the lazy. It's light. It's healthy. Bam. You just made pizza. Check out the recipe here. 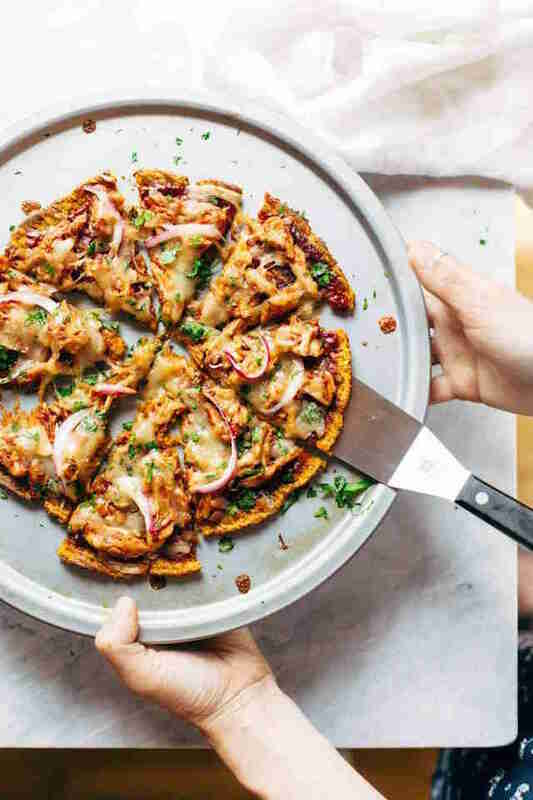 If ramen pizza is possible, then sweet potato pizza damn sure is. Substituting pizza dough with this sweet potato crust is a healthy alternative that will save you time in the kitchen. Get creative with toppings. Check out the recipe here. You're Not Eating Enough Detroit-Style Pizza. Here's How to Make It at Home. The great thing about quinoa is that you can mix it with just about anything and it will fill you up -- unlike lettuce salads. 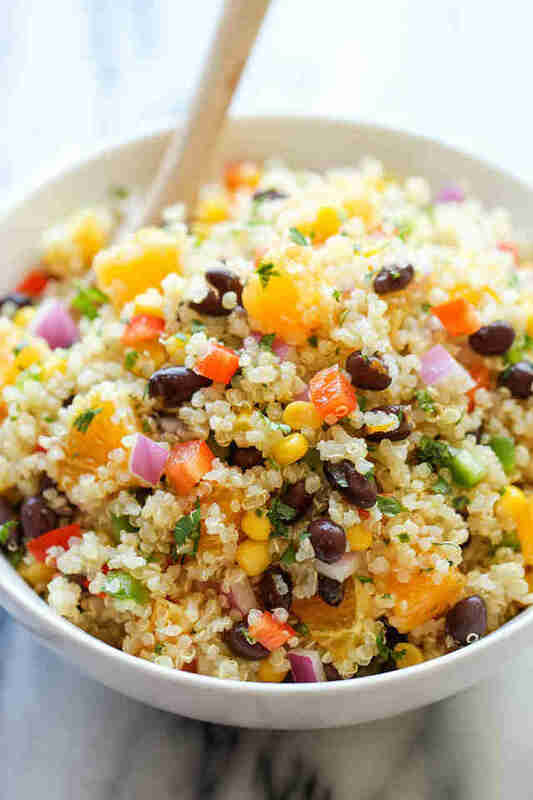 Try mixing quinoa with black beans, oranges, onions, and cilantro to add some zest to a mostly flavorless grain. Check out the recipe here. Marina Nazario is a freelance writer from NYC who's made up of more than five ingredients. Follow her on Twitter: @marinajane19.